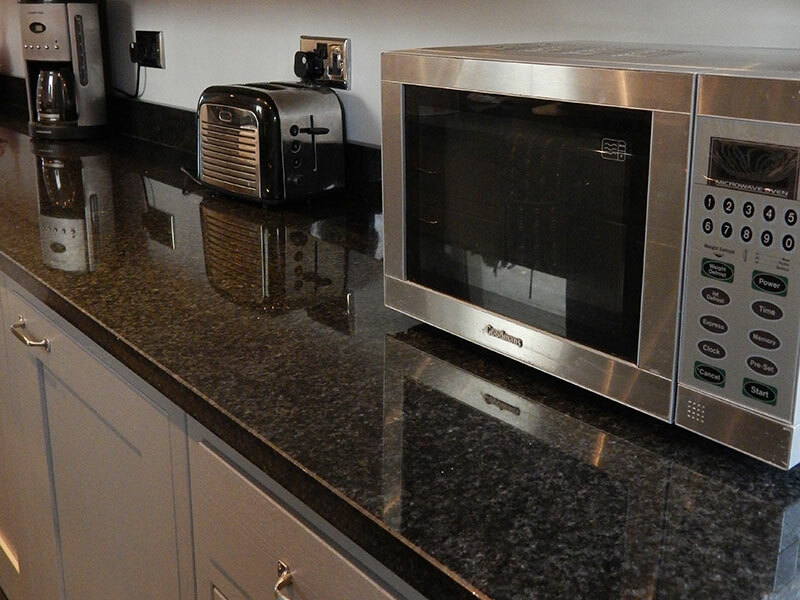 Welcome to our blog – on all things granite, quartz and slate. 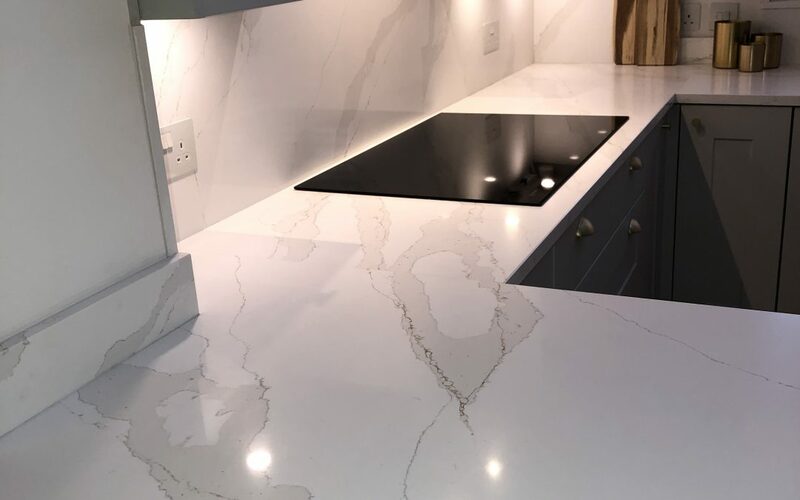 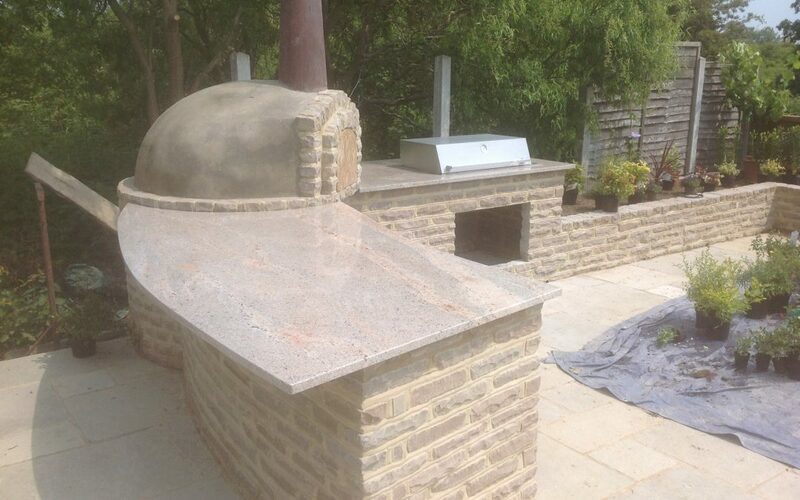 Find out about some of our latest projects, get our advice on caring for your stone, latest granite and quartz trends, and much more. 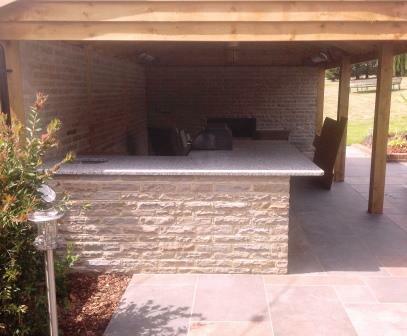 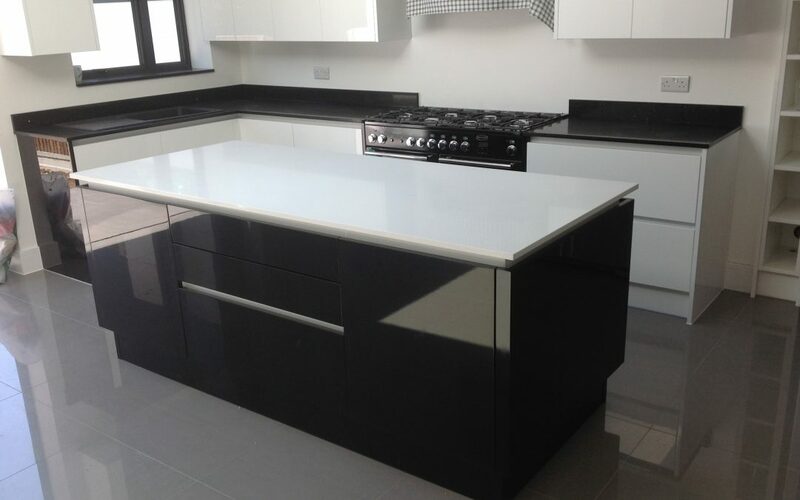 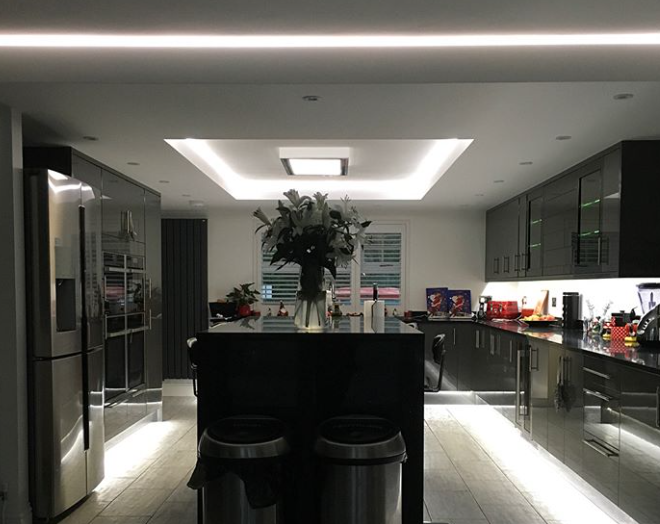 We worked with Essex-based trades on a kitchen remodel in Essex – providing black quartz worktops and waterfall island. 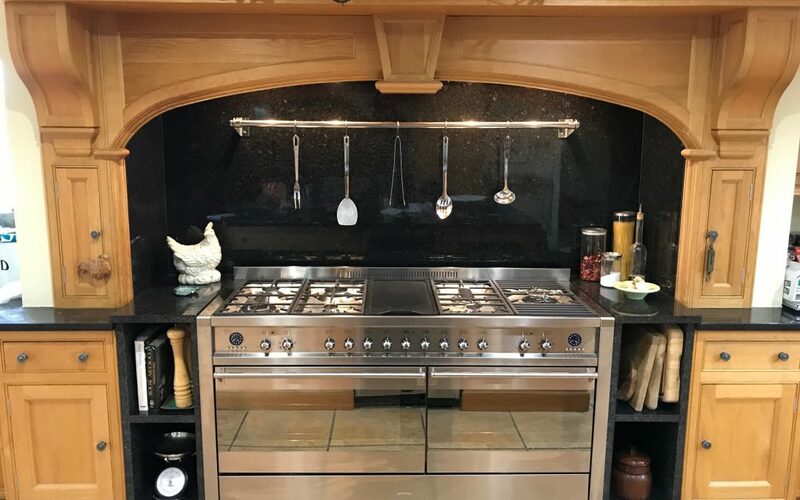 The polished black quartz works with the contemporary black units to create a seemless, elegant finish to this kitchen transformation.